With CyanogeMod team working on the latest CM 14.1 custom firmware based on Android 7.1 Nougat, we keep sharing guides to flash the ROM on your own devices. You can now update Nexus 7 2013 to Android 7.1 Nougat based CM 14.1 Nightly custom ROM. Download and install USB drivers for Nexus 7 (2013) LTE on your computer. 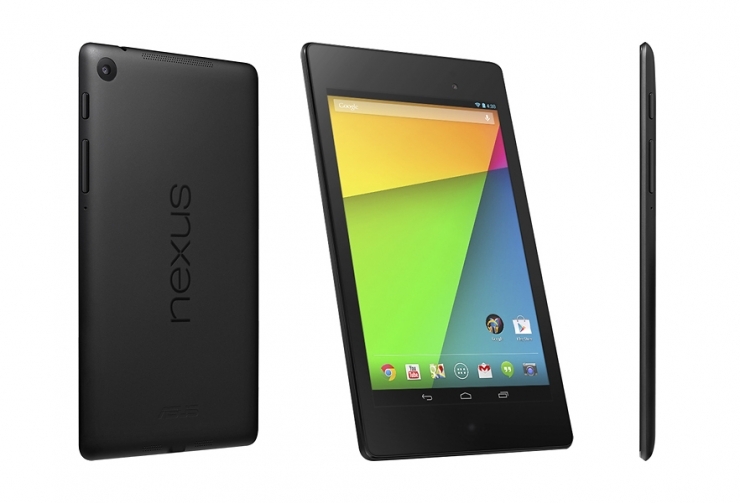 Your Nexus device should be rooted. Make sure that TWRP recovery is installed. Ensure that your Nexus carries more than 70% of charge. Note this is a Nightly build. You might experience some features not working properly. Before proceeding, please visit the official site for more details and bug reports. Required files: Download CM 14.1 Nightly Nougat ROM and GApps package. Connect your Nexus 7 2013 to your PC using USB cable and copy the downloaded files to the SD card of your device. Disconnect your tablet and power it off. Now boot it into the Bootloader mode: press and hold Volume Up, Volume Down and the Power buttons simultaneously. Follow onscreen instructions and go to recovery. Once here, use Volume keys to highlight and Power to select. Data wipe operations: go to wipe data/factory reset and confirm the operation. Also, wipe cache partition and finally go for wipe dalvik cache to clean it up too. Now, select install and then choose zip from sdcard. Locate the CM 14.1 Android 7.1 Nougat zip file and confirm its installation. First boot may take over 5 minutes, so don’t be worried. Don’t forget to share your experience with the CM 14.1 Nightly ROM with us.